Mike Clampitt is currently serving his first term in the NC House of Representatives for HD119 and lives in Bryson City, NC. Before finally winning election to the General Assembly in 2016, Clampitt ran unsuccessfully for public office several times. Losing twice in races for NC House and losing a 2010 bid for the Swain County Board of Commissioners. Despite public schools being the largest employer in most of his district, Clampitt supported bills that shortchange teachers and prioritize tax breaks over funding public education. Although Clampitt was not in office in 2013, he was an outspoken supporter of the 2013 budget that cut more than $500 million in education funding. Clampitt voted for the 2017 Republican budget that siphoned funds from public education to controversial school voucher programs and failed to raise teacher salaries. Clampitt introduced a bill that would allow North Carolina to study breaking up large school districts like Wake County and said he would “probably support” a bill that would make Haywood County school board elections partisan. Although the counties Clampitt represents are struggling financially, Clampitt voted for economic policies that overwhelmingly benefit the wealthy. Clampitt voted for the 2017 budget that favored tax cuts for the wealthy and took money from public education. He favors eliminating income and corporate taxes in favor of sales taxes, which would disproportionately affect the working class, as shown by the Republicans’ 2013 tax reform. In 2018, Rep. Bobbie Richardson proposed an amendment that would expand Medicaid and make healthcare more affordable, but House Speaker Tim Moore ruled the amendment out of order; Clampitt and Republicans sustained the order. Clampitt voted for bills that loosened environmental protections in North Carolina, jeopardizing North Carolina’s natural resources and drinking water. 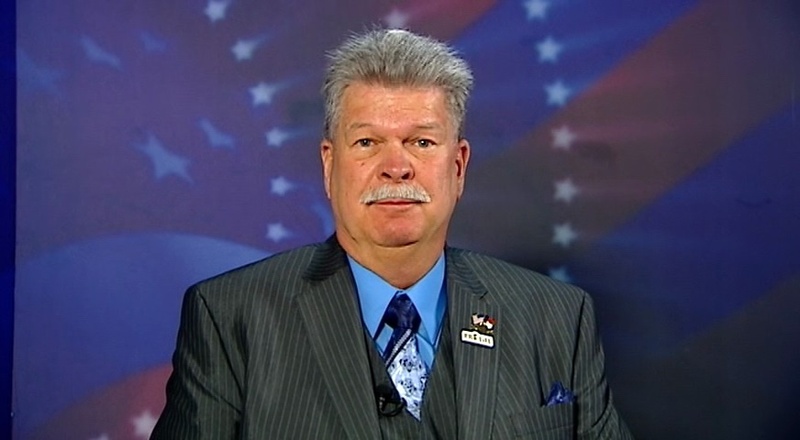 Click here for more about Rep. Mike Clampitt.